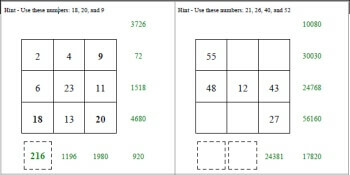 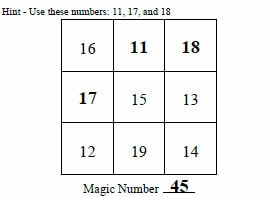 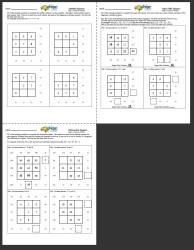 Use these creative worksheets with magic subtraction squares to give students a fun, new way to learn their subtraction facts. 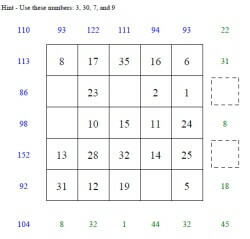 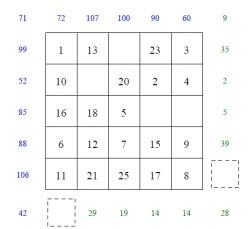 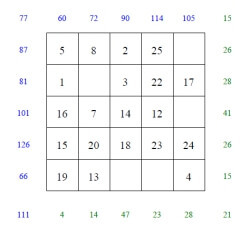 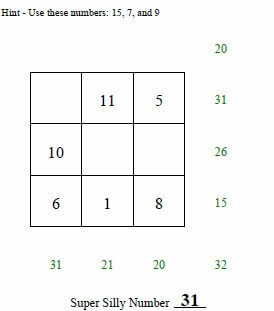 Students can choose a from variety of different-sized squares, from 3 x 3 up to 5 x 5, as bigger squares give bigger challenges. 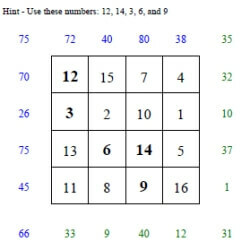 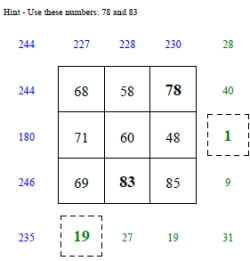 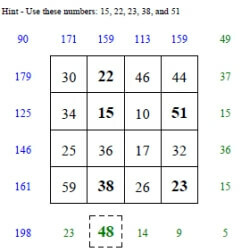 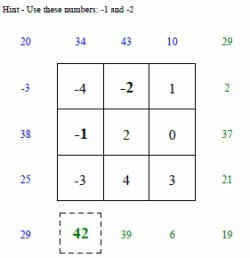 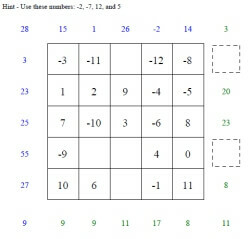 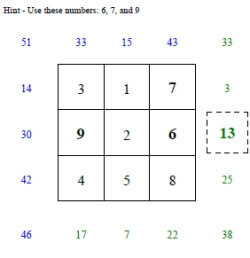 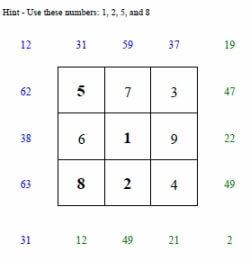 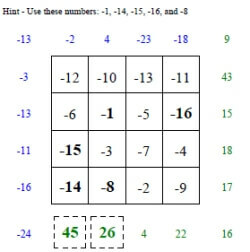 Some squares even include negative numbers to add to the dynamic thrill of this mathematical game! 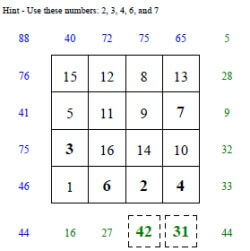 Students will effortlessly spend time building skills as they have a great time.